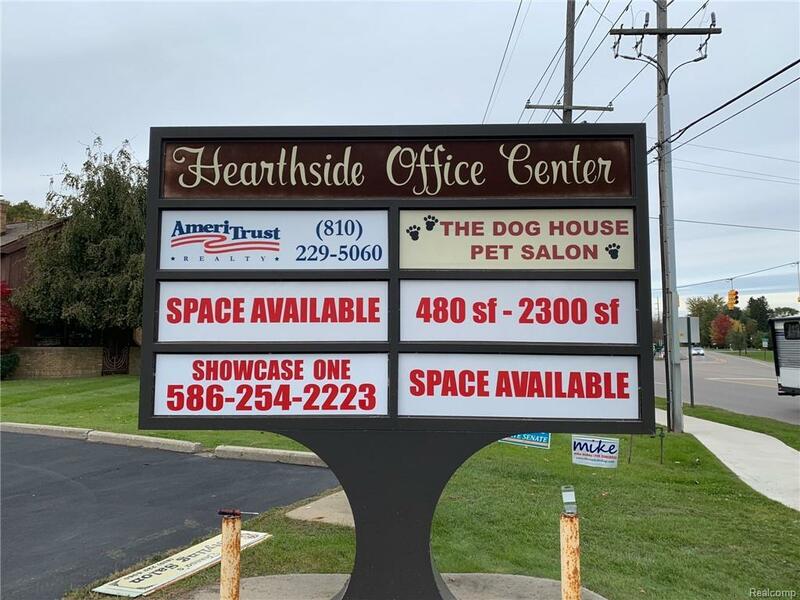 Retail/Office space 1300 +- Sq Ft suite - affordable gross rents + $100 for utilities . Extra storage in basement. Busy intersection - Grand River/Hacker. Mortgage lending company/title company/computer software/insurance office/wedding tuxedo-dress shop/etc. and ample parking. Listing courtesy of Showcase One R E Group Inc.